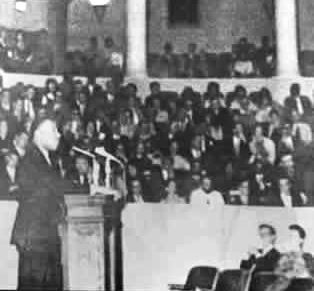 Dr. Martin Luther King, Jr. visited the University of Virginia on March 25, 1963, to speak to nearly 900 students, faculty, and community members in Old Cabell Hall at the invitation of the university’s student chapter of the Virginia Council on Human Relations, chaired by then-student Wesley Harris. At the time of Dr. King’s visit, Charlottesville had only recently begun the process of integrating its schools. Charlottesville’s Lane High School and Venable Elementary School had closed for five months in 1958-1959 in resistance to the Brown v. Board of Education desegregation ruling. The University of Virginia had admitted its first African American student, Gregory Swanson, into its law school in 1950, but it was not until 1962 that Roy Willis became the first African American student to graduate from the College of Arts & Sciences, the university’s largest school. 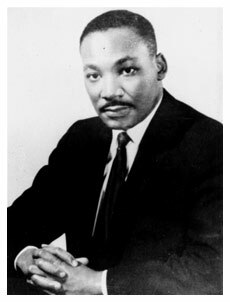 In 1963, inviting Dr. King to speak at Virginia’s universities had not been without controversy; in Lexington, the board of visitors of Washington and Lee University had recently blocked students’ attempt to bring Dr. King to the university to speak. The University of Virginia, however, did not offer such resistance, though many school officials did not acknowledge his visit. Newspaper article: King Will Discuss Integration Future. 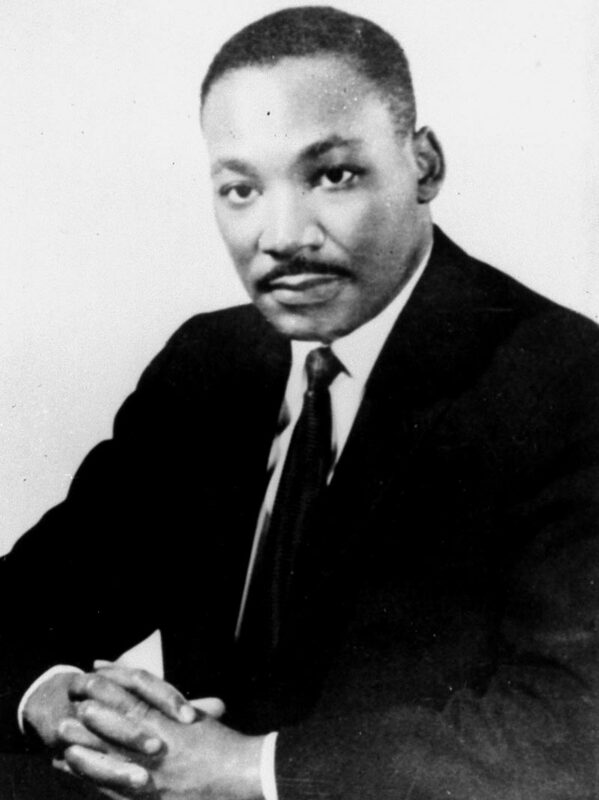 Article: A Life, a Legacy: Honoring Martin Luther King Jr. 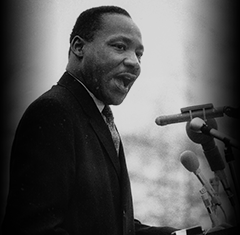 Article: Plaque to honor Martin Luther King Jr.'s 1963 visit to U.Va. For more on Dr. King’s time in Charlottesville and on the University of Virginia’s ongoing celebration of King’s life and work, visit MLK.VIRGINIA.EDU/MLKUVA. Featuring speakers and panelists Pastor Lehman Bates of Ebenezer Baptist Church; Dr. Andrea Douglas, Executive Director of the Jefferson School African American Heritage Center; Dr. Wesley Harris, who helped arrange a visit by Dr. King to Charlottesville as a student in 1963; University of Virginia President Teresa Sullivan; and Charlottesville Mayor Nikuyah J Walker. Moderated by Commission Chair Senator Jennifer L. McClellan.